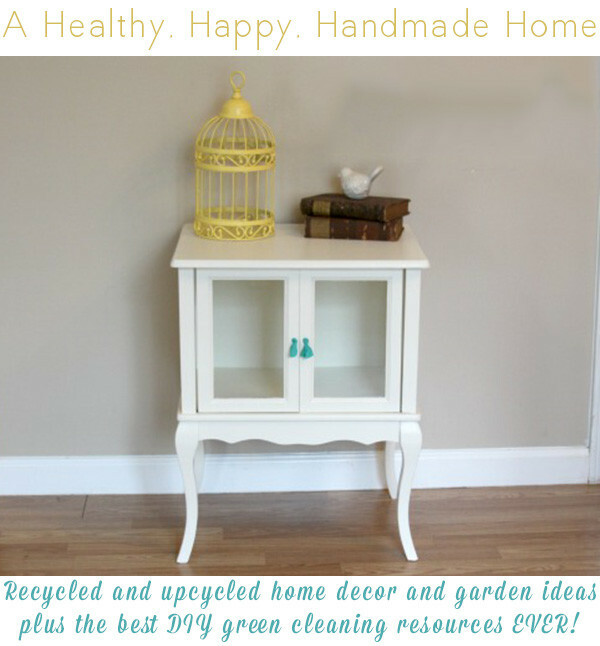 Crafting a Green World is the home for green crafts. 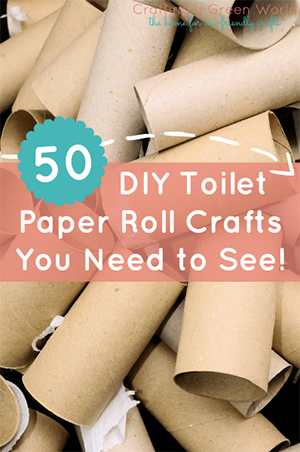 Co-editors Julie Finn, Bonnie Getchell, and Becky Striepe share tutorials, reviews, and roundups featuring the best in the world of conscious crafting and craftivism. 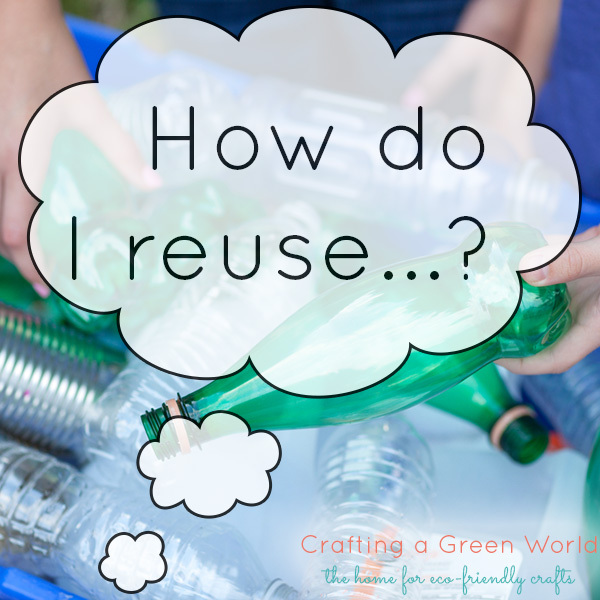 We know that buying handmade or making things ourselves is more eco-friendly than shopping at big box stores, but how can we make sure that our green crafts are truly benefiting the planet? 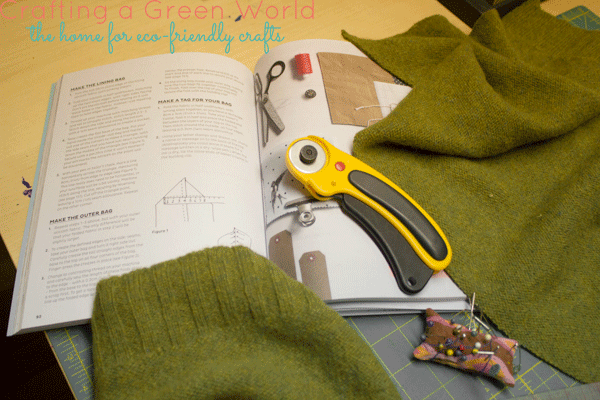 That’s what Crafting a Green World is all about! 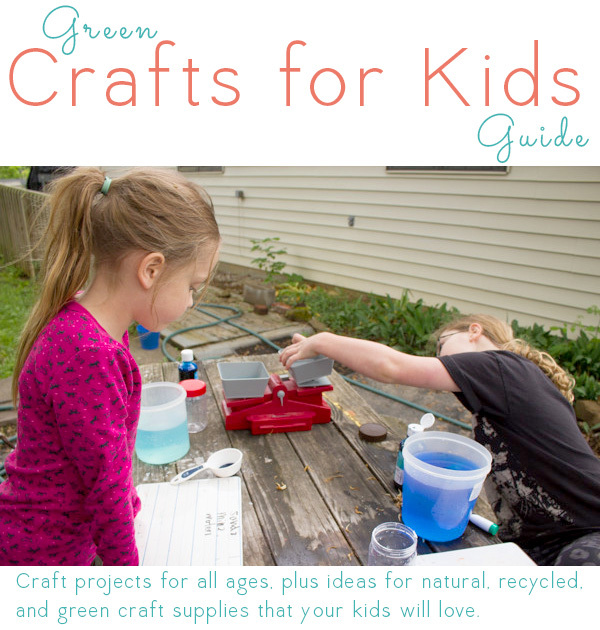 From sustainable fabrics and ideas for creative reuse to eco-friendly art supplies and tutorials, we want to help you dive into green crafts by making them fun and accesible. 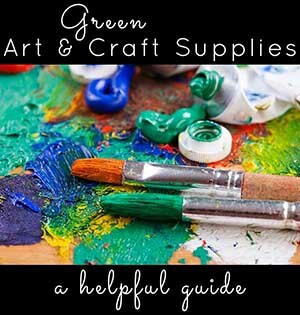 We feature everything from tutorials and supplies to green crafters and book reviews. 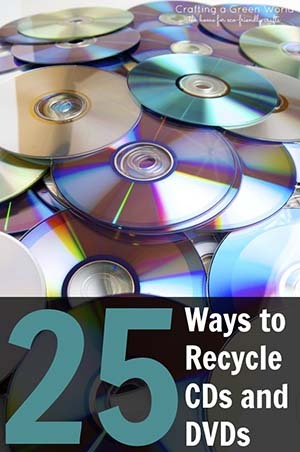 Crafting a Green World (CAGW) is your number one resource for organic, natural, and recycled crafty projects, products, media, and businesses.